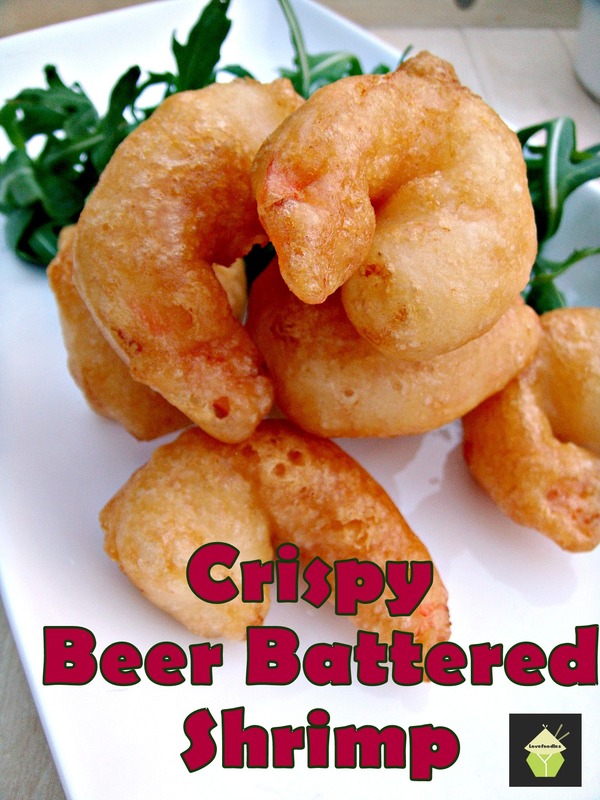 Categories: Main meals, recipes, Sides | Tags: batter, beer, crispy, prawns, recipes, shrimp | Permalink. A creamy pie BURSTING with flavour and pure deliciousness! 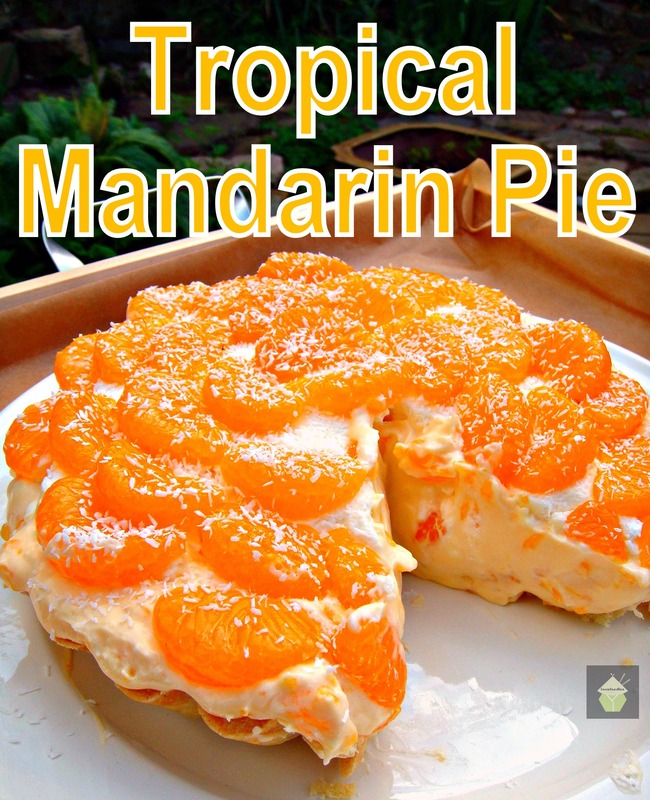 Categories: Desserts | Tags: cheesecake, chilled, dessert, food, how to make, mandarin, pastry, pie, Recipe, sweet, Tropical | Permalink. Yep, it has a chocolate Pastry Case, filled with a silky creamy filling, laced with Irish Cream and other goodies (you need to take a look!) 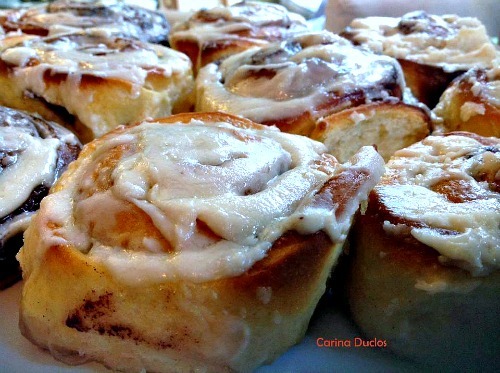 PLUS… topped with luxurious Irish Cream Truffles…oh oh oh…! please enjoy! Come and see my recipe here! 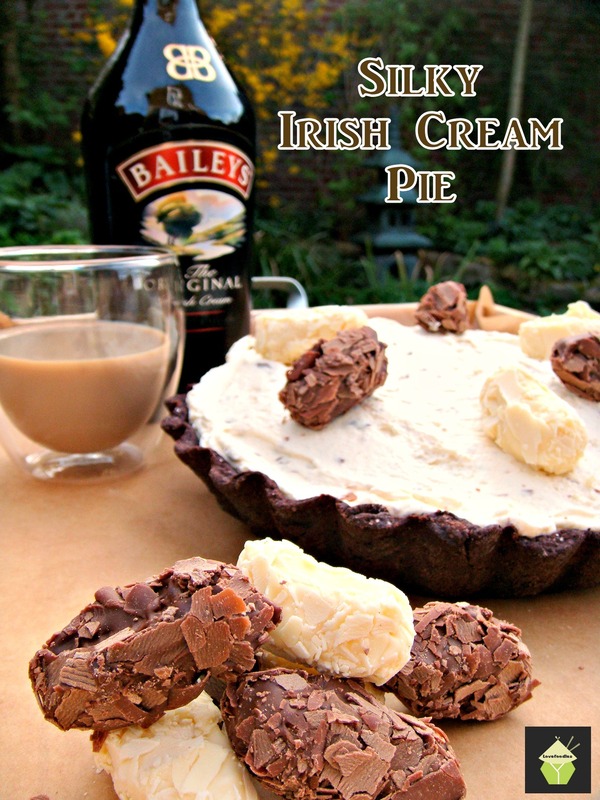 Categories: Desserts, Holiday Treats, Pastry recipes, recipes, Uncategorized | Tags: Baileys.irish cream.tart.pie, cheesecake, chocolate, dessert, how to make, sweet | Permalink. 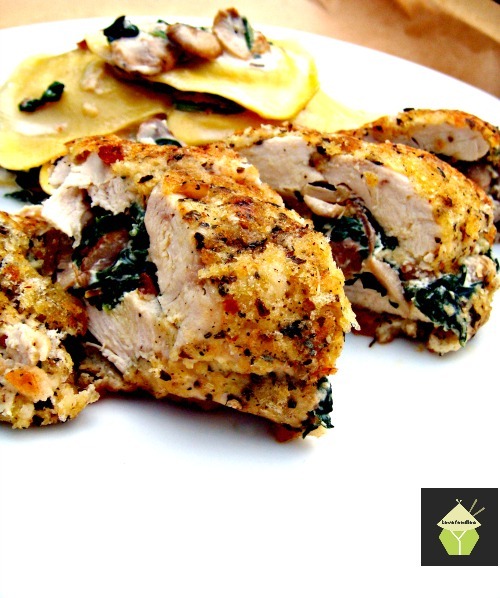 Here I made Low Fat Herb Crusted Stuffed Chicken. Uses fresh ingredients, low in fat and ABSOLUTELY PERFECTLY DELICIOUS! oh yum!!! Categories: Main meals | Tags: baking, chicken, crust, easy, herb, how to make, ingredients, low fat, oven, recipes, stuffed | Permalink.